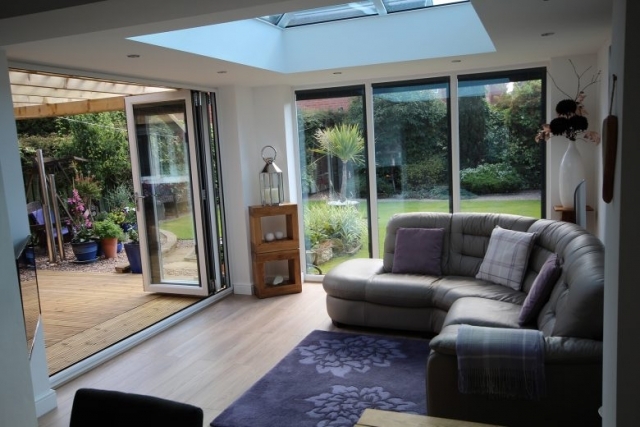 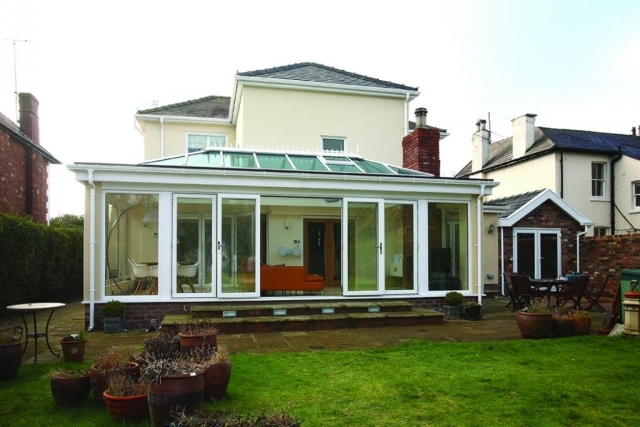 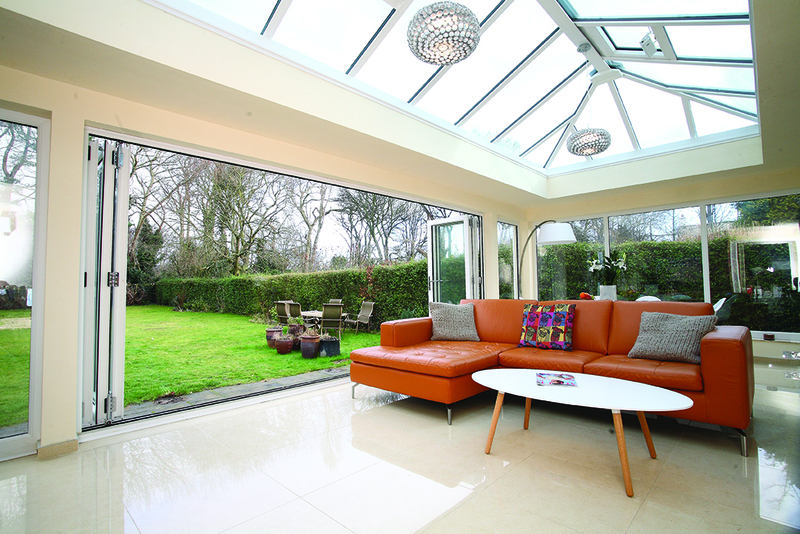 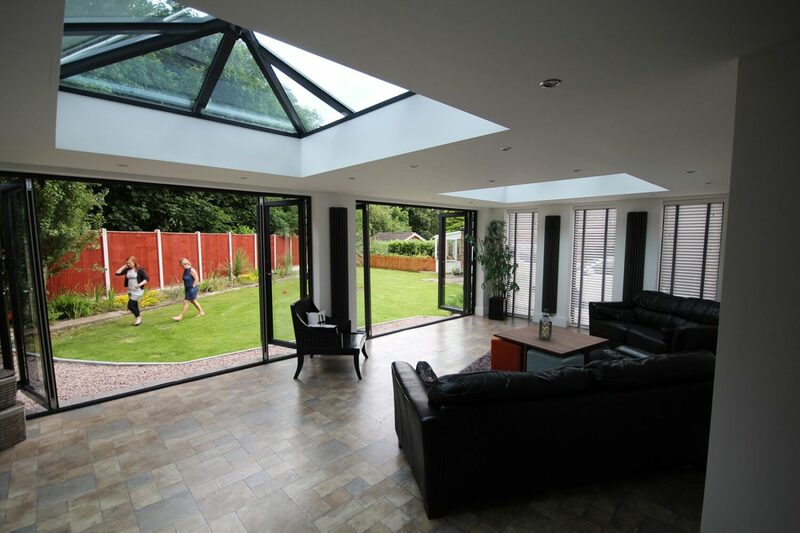 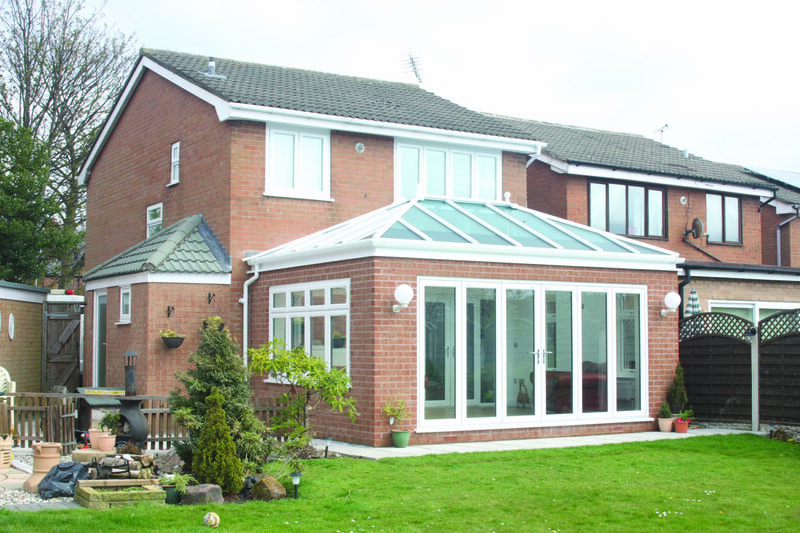 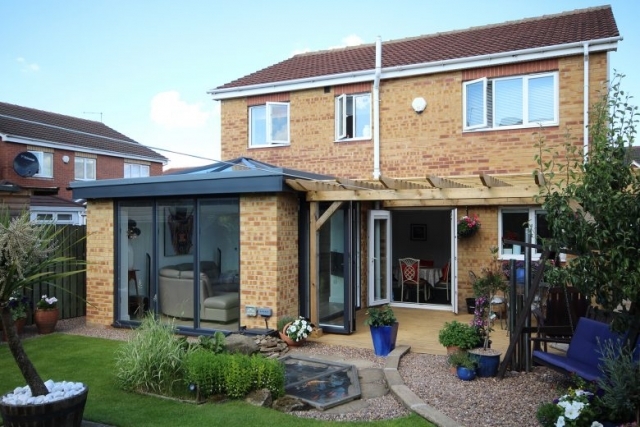 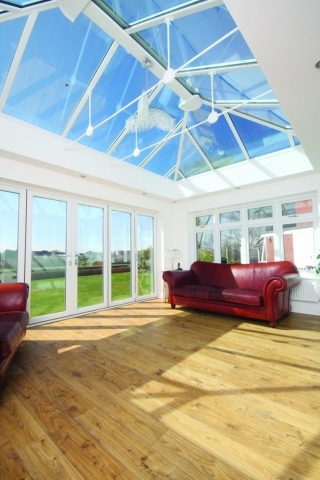 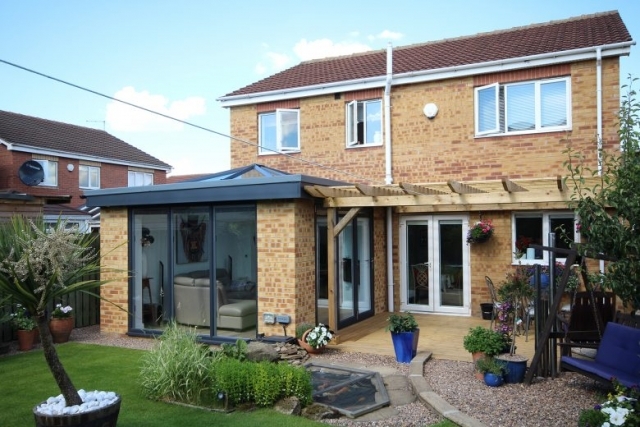 Bring the sunshine into your home with our wide range of bi-folding doors. 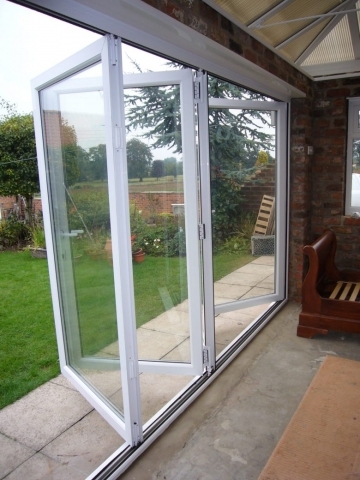 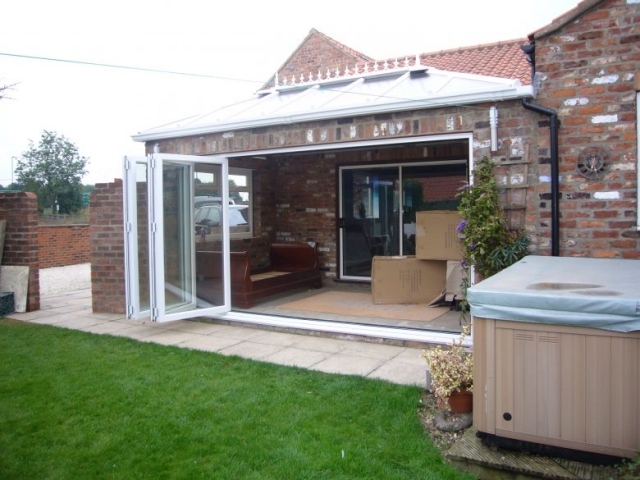 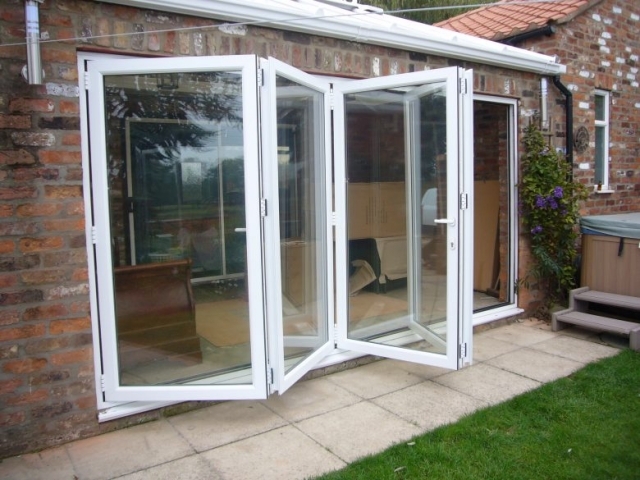 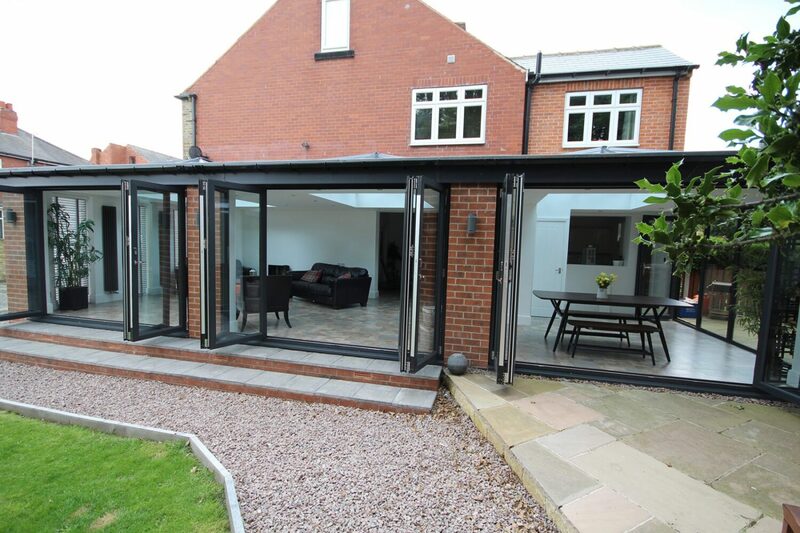 Rather than a conventional single door, a bi-fold door brings an extra dimension to your property. 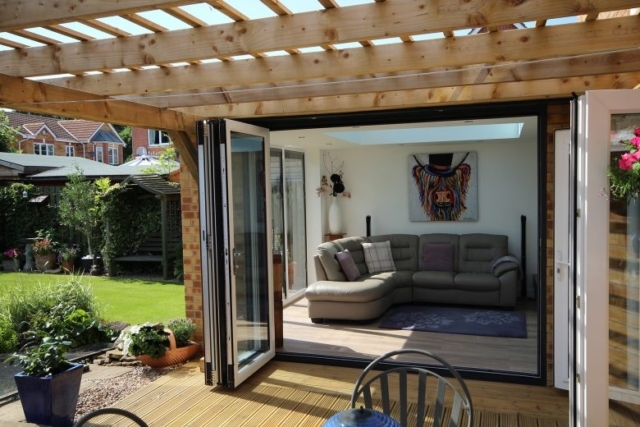 It allows you easy access to the outside and connects your indoors to your outdoor living space. 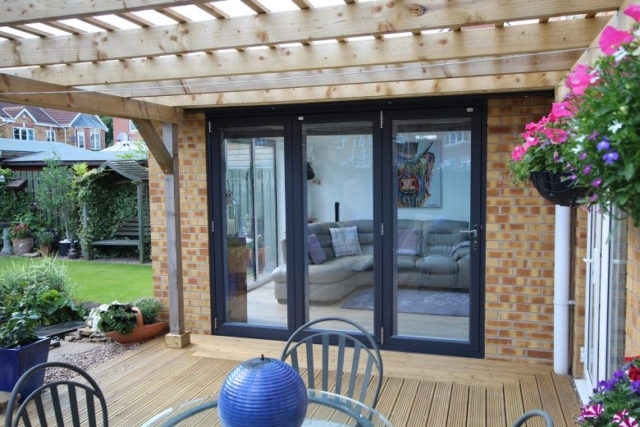 Our bi-fold doors come in a wide range of colours and designs, enabling you to fully personalise your home whilst still keeping it safe and secure. 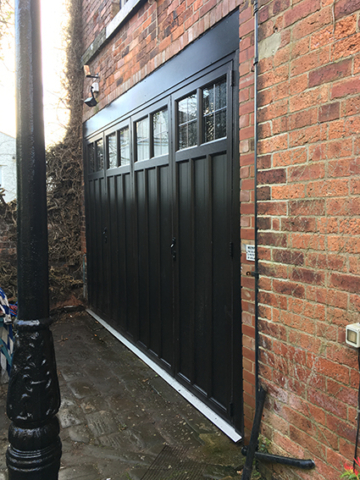 Gone are the days of a clunky and stiff bi-folding door that just won’t shut properly; our doors have a smooth rolling mechanism to enable them to open and shut with ease. 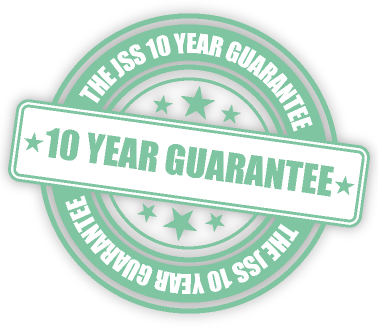 Our experience fitters will install your door with no fuss, leaving you with a light filled space to enjoy. Dear Jason, I don’t normally write this type of letter, but on this occasion I think it’s appropriate. I would just like to say a big thank you to everyone involved with the conservatory installation. From the planning and design stage, right through to the ...!